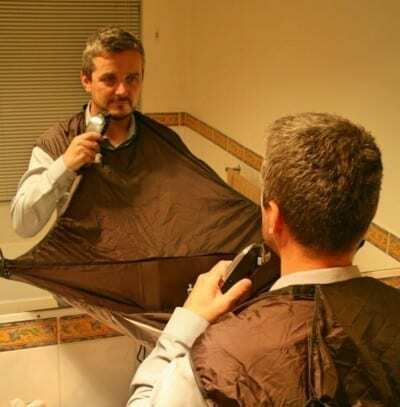 The Beard Cape – Be the Hero! 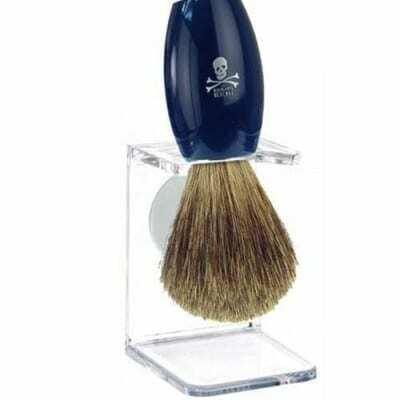 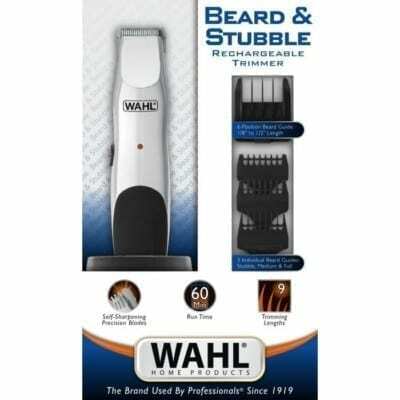 Do you dread the task of cleaning up after grooming your facial hair? 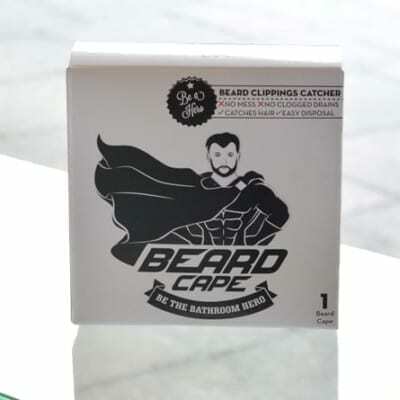 Every Bathroom needs a Beard Cape!